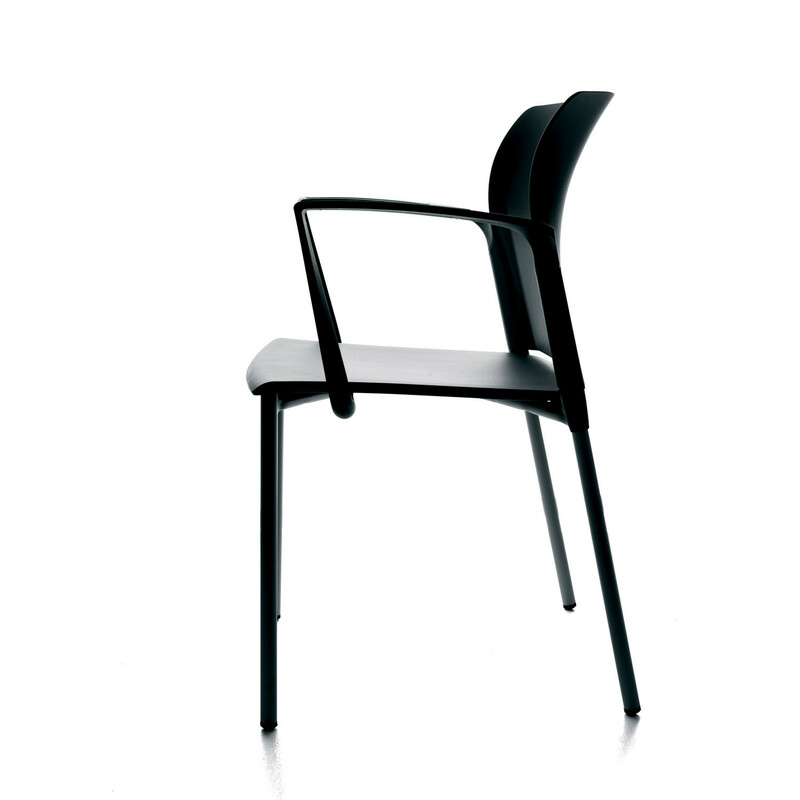 Look Visitor Chair is a modern seating style available with or without armrests. 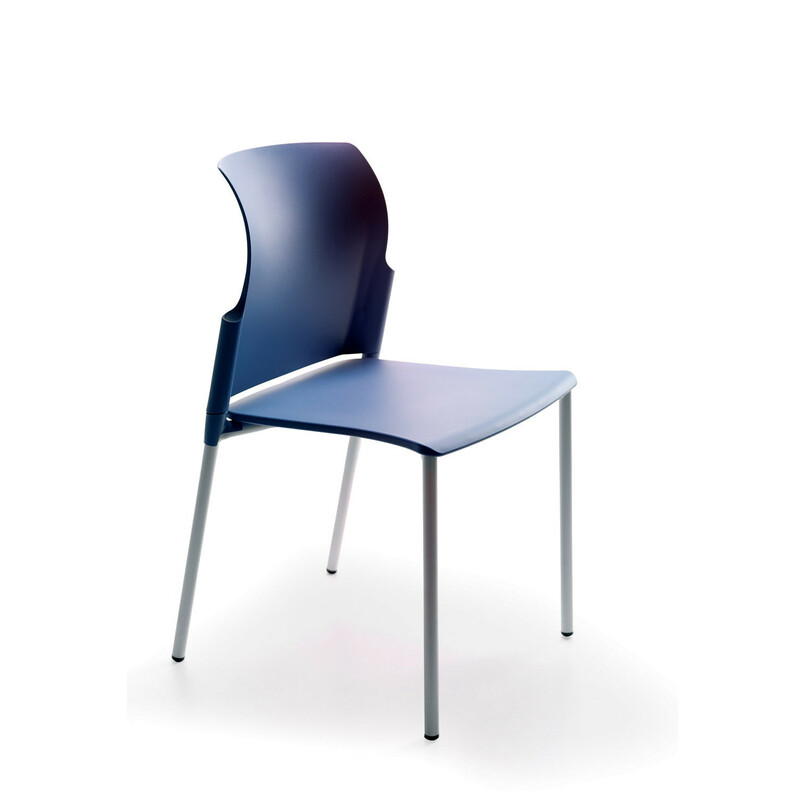 Look Chair is suitable to a variety of environments such as conference rooms, waiting areas, and training spaces. 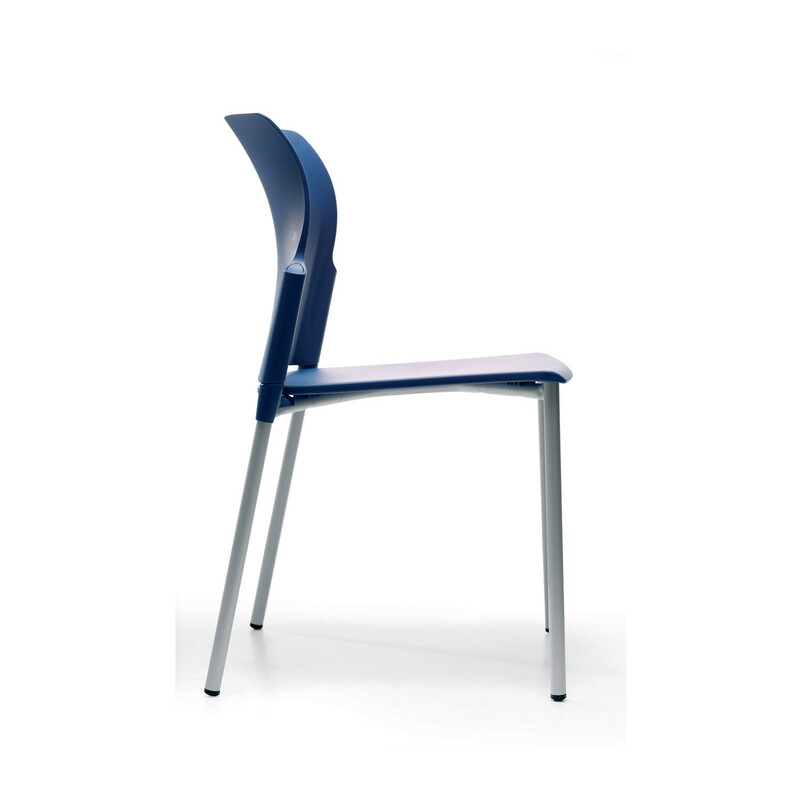 Look Staking Chair comes with or without armrests and is available non-upholstered or with upholstered seat and backrest or upholstered seat only. 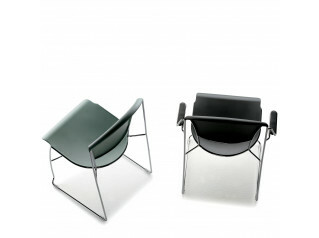 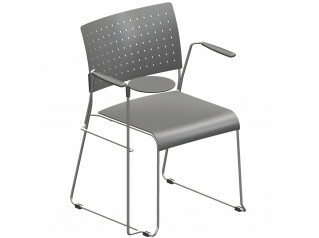 Look Chair features a silver gray metal frame with shell in a choice of colours. 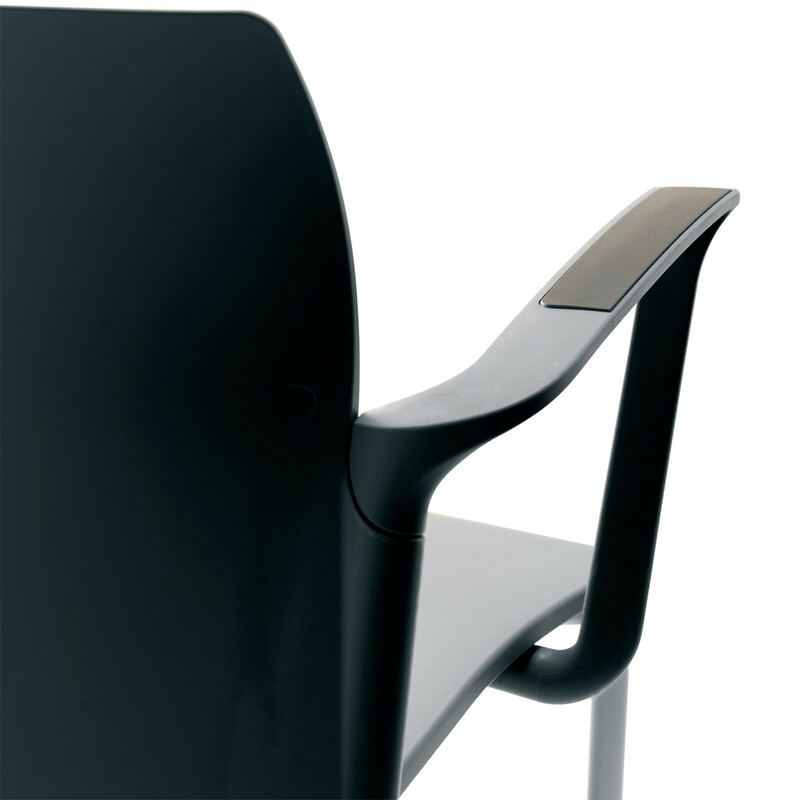 Accessories include a ganging connection system and right or left writing tablet. 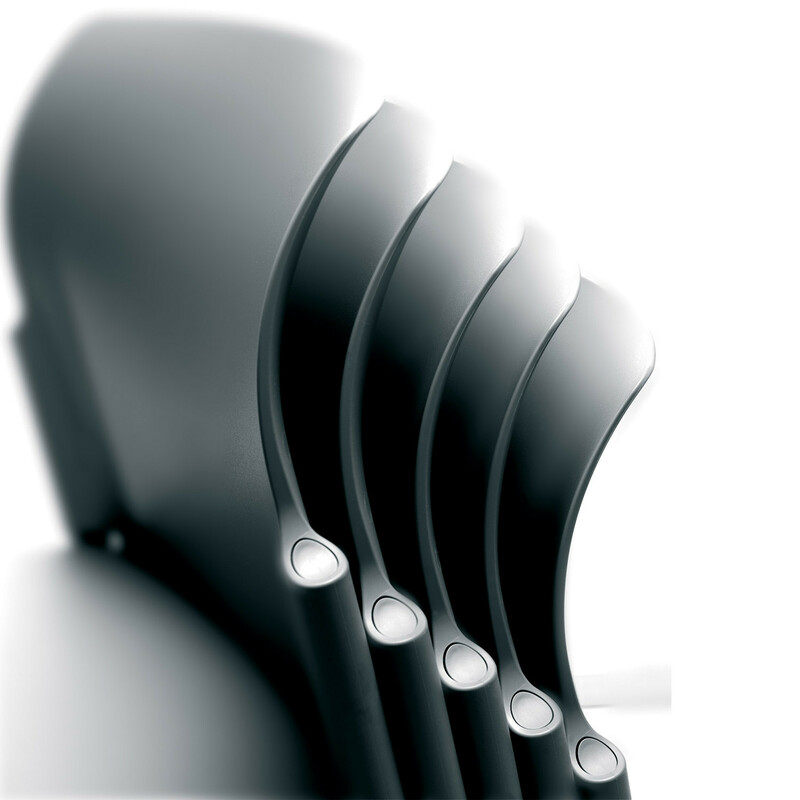 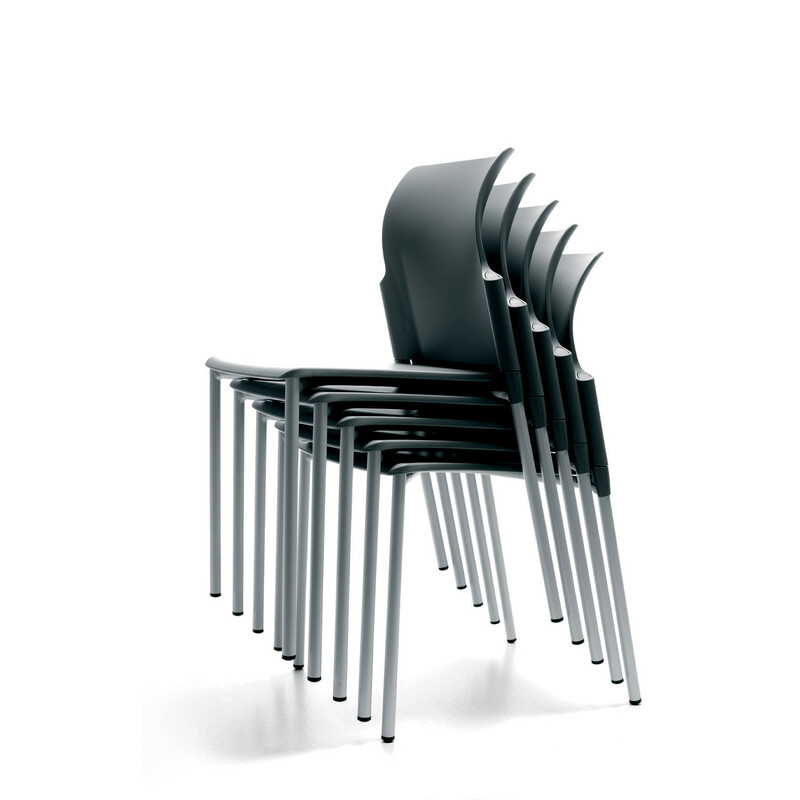 Look Chairs Range includes a Beam Seating for up to five people with a solid structure and ergonomic seats. 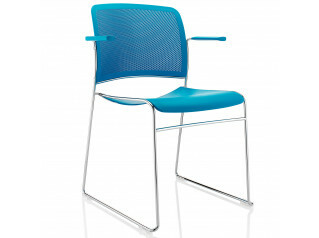 See more products manufactured by Forma 5. 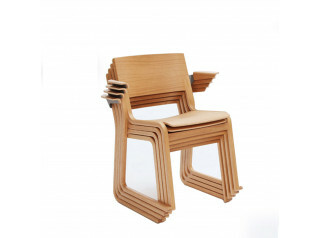 You are requesting a price for the "Look Visitor Chair"
To create a new project and add "Look Visitor Chair" to it please click the button below. 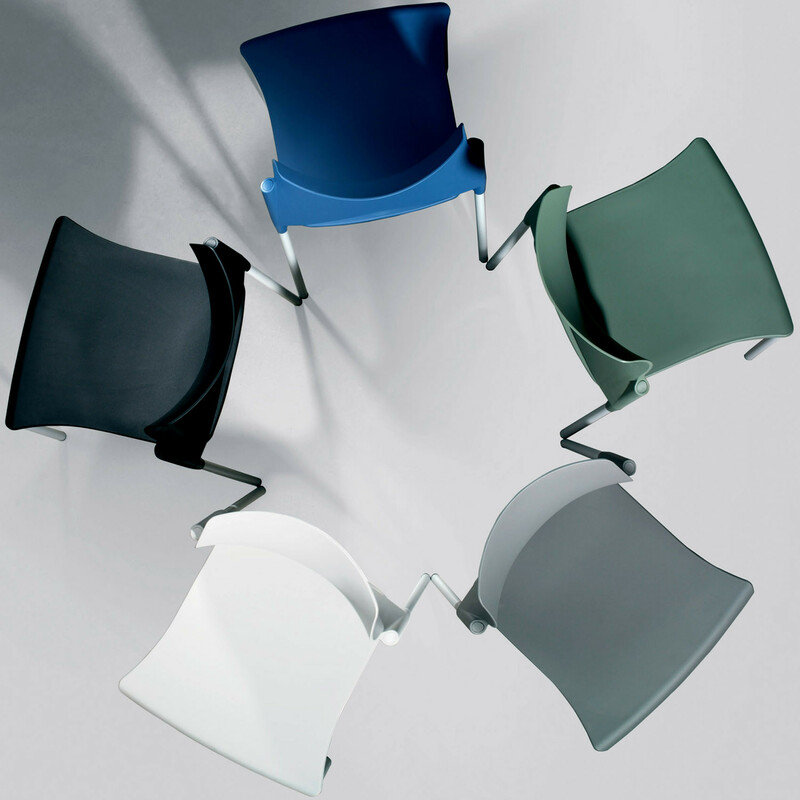 To add "Look Visitor Chair" to an existing project please select below.